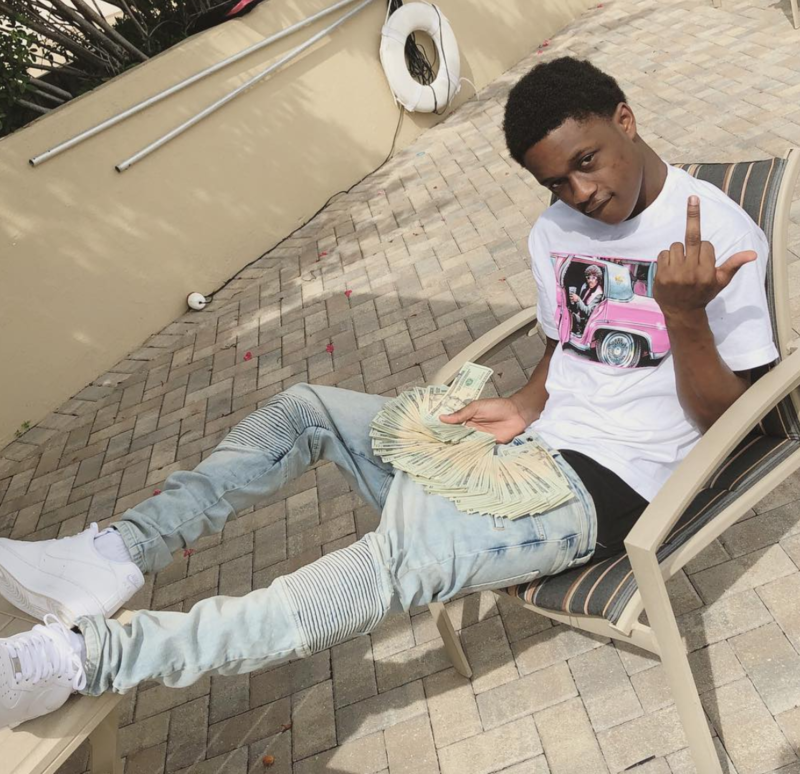 Florida’s own Jayo Sama drops off a new video for “No Face No Case,” shot by Jolo. A violent gang of local Floridians back Jayo Sama as he etches his latest song into your corrupted brain. With all the guns you can possibly get, Jayo intimidates his enemies with intense lyrics and eye-catching visuals. I have high expectations of my own for Mr. Jayo Sama, so don’t miss out on his next move. Check out his new video now!